The Gainsborough Bath Spa Hotel. Click on images to enlarge. 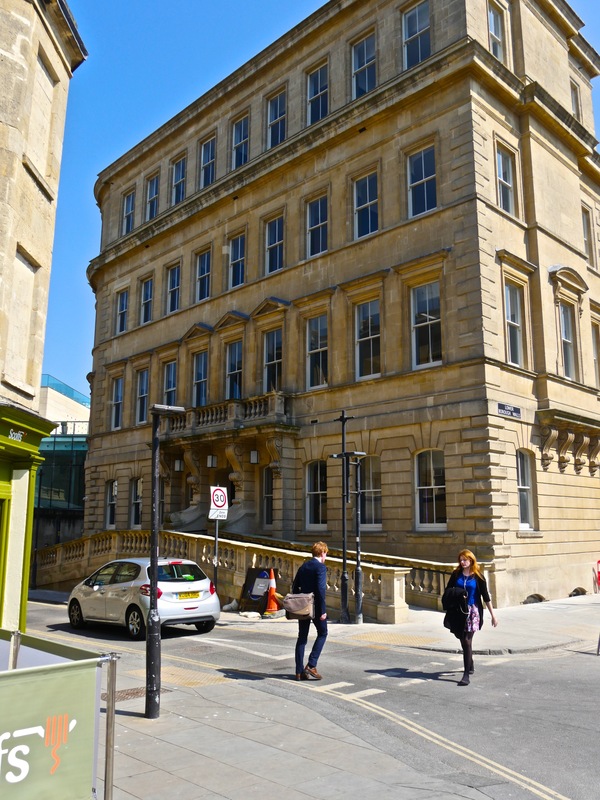 Well the word on the street is that Bath’s newest five-star hotel is going to open for business on the First of July after a multi-million pound conversion of one of the city’s historic buildings in what has now become known as the Spa Quarter. 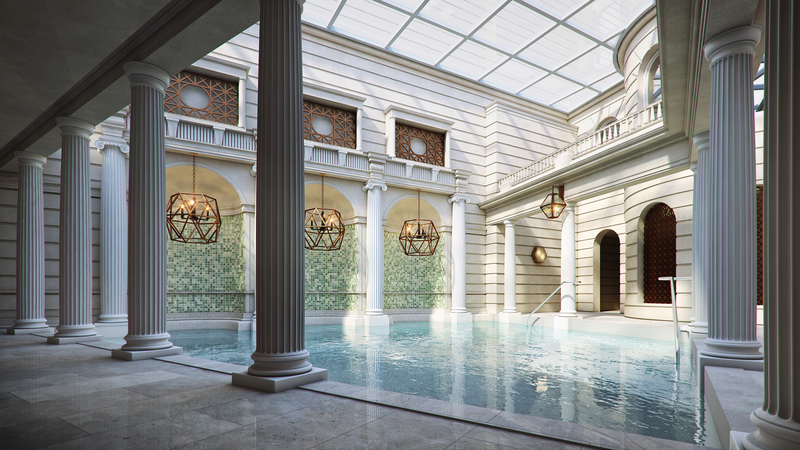 Behind the Grade 11 listed facade of The Gainsborough Bath Spa lie 99 luxurious guest rooms and suites and the only natural thermal spa you will find in a UK hotel. This 19th century building started life as the United Hospital and opened in 1826. It later became the city’s Technical School and lay empty until bought up by YTL – an international company that specialises in luxury spa hotels around the world. It’s my understanding that staff are now actively being recruited and there are going to be a couple of months of hard training and familiarization before the hotel opens for business.